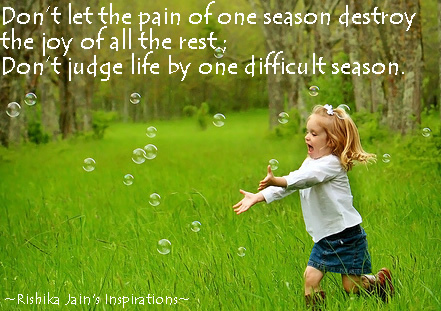 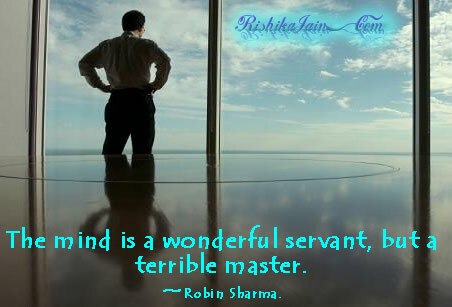 The mind is a wonderful servant, but …..
Don’t let the pain of one season destroy ……. 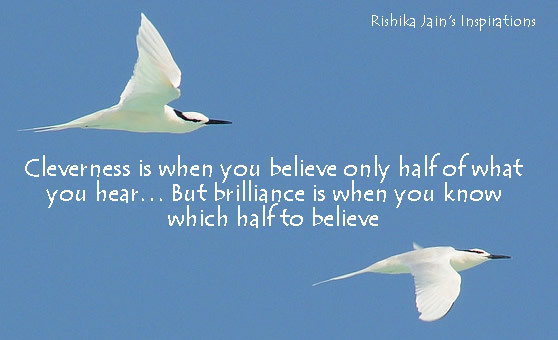 Cleverness is when you believe only half of what you hear …..
Cleverness is when you believe only half of what you hear… But brilliance is when you know which half to believe. 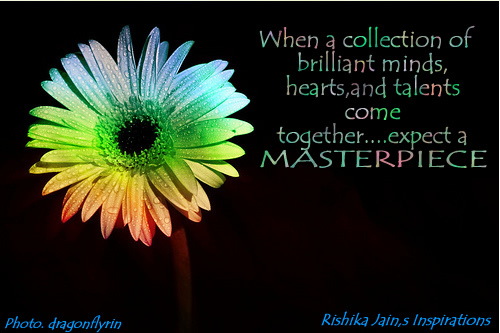 When a collection of brilliant minds, hearts, and talents come together…..expect a masterpiece. 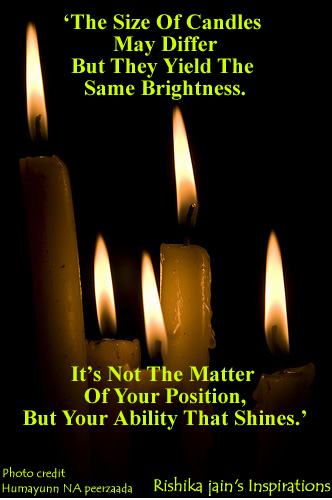 ‘The Size Of Candles May Differ But They Yield The Same Brightness.